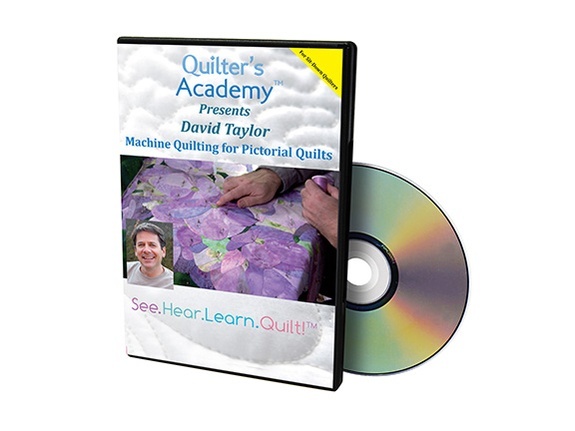 Award-winning quilt artist David Taylor is known for the beautiful quilting on his applique quilts, which he quilts using a push-through quilting machine. David quilts on an HQ Sweet Sixteen, but these techniques are also meant for home sewing machines. His Secrets Revealed. David’s precision techniques and thread choices add dimension and texture to his hand-appliqued pictorial quilts. Learn his secrets for using quilting to bring your pictorial quilts to life.